Ever watched martial arts movies and wished you were able to do the same moves, kicks or punches.. but more than wishing how did it go with those back-flips? I know I’m still suffering from the times when I thought “if they can do it, so can I” …Wrong! 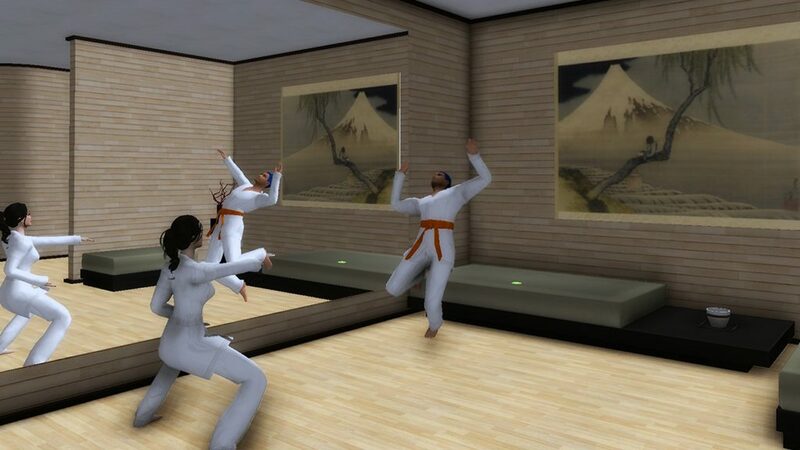 Check out the #3DStore Martial Arts here for a quick skill test and items as well as #VW #animations then chill-out with your martial arts #onlinebuddies over a nice cup of tea in the tea-room. If you’re a Facebook person, give us a Thumbs Up on Facebook but if Twitter is more your thing follow us on Twitter here! If you’re not a Twinizen yet get your free account here and we’ll see you in-game!